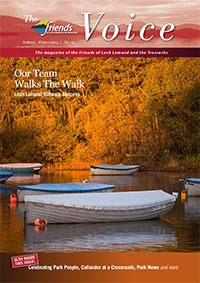 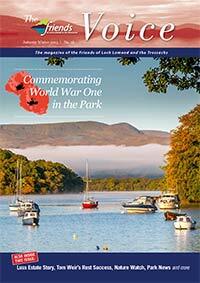 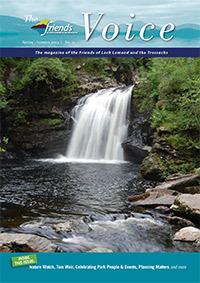 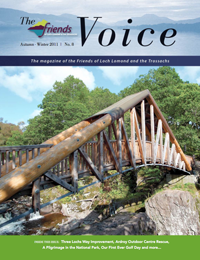 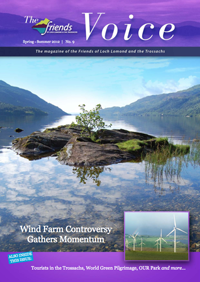 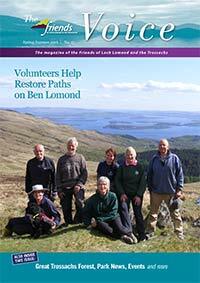 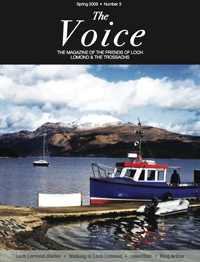 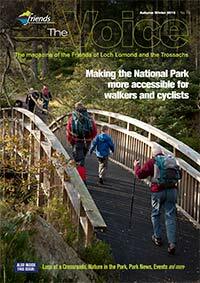 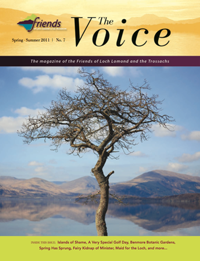 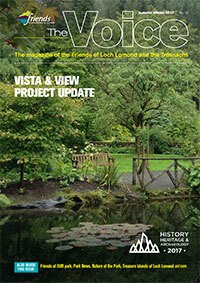 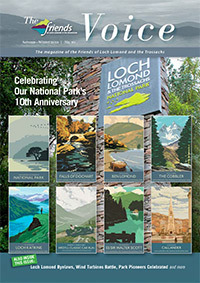 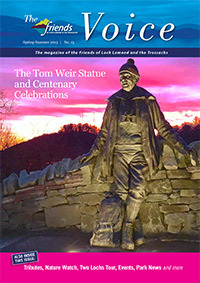 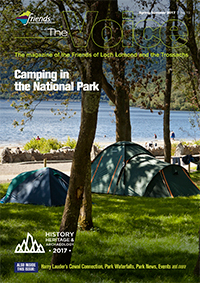 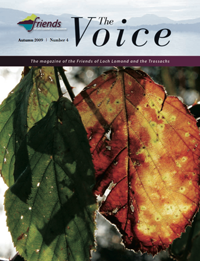 The Voice is the magazine of the Friends of Loch Lomond and The Trossachs and is published biannually in the spring and autumn. 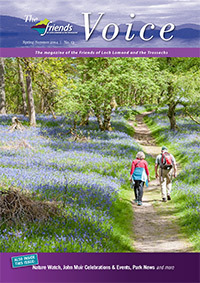 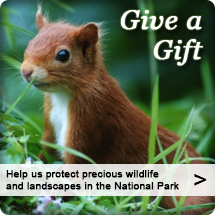 It is distributed free to all members as part of our membership benefits package -click here for details of how to join and support our work. 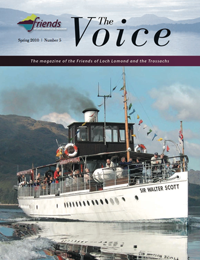 Back issues of the Voice are reproduced here and contain a good mix of topical issues relating to the National Park and the work of the friends and our partners. 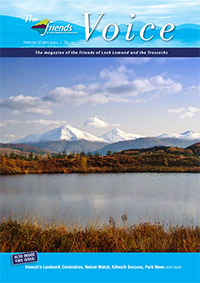 There are also regular interesting nature and history features by guest writers.